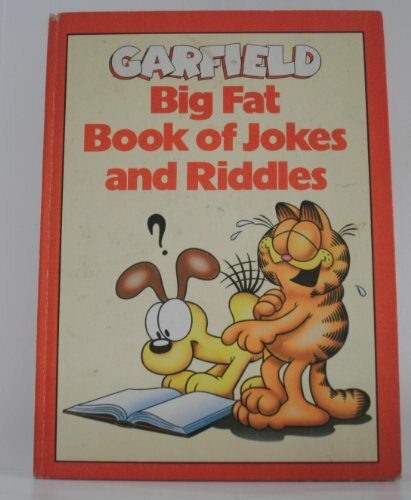 Garfield Big Fat Book of Jokes and Riddles. 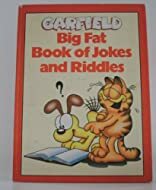 As arguably one of the most successfully merchandised characters of all time, Garfield evokes instant recognition all over the world. Popular with both children and adults, this book of jokes includes riddles, giggles and daffy definitions.